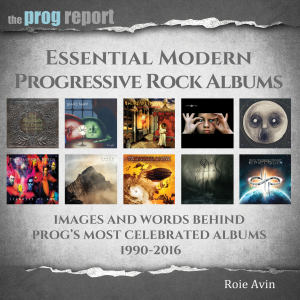 Randy George, bassist for the Neal Morse Band, let’s us in on his long time prog favorites from Yes to Genesis to Styx and more. 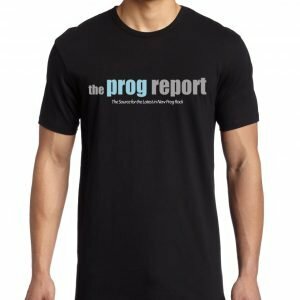 The Neal Morse Band just announced the live CD/DVD set from their Similitude of a Dream tour, Live in Tilburg (our review here). 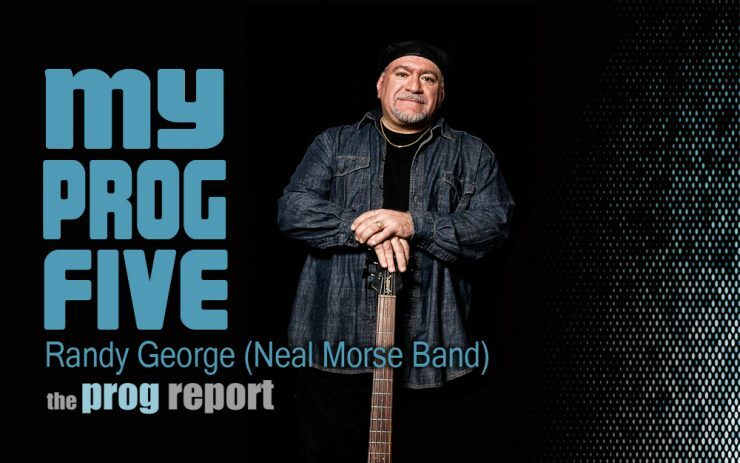 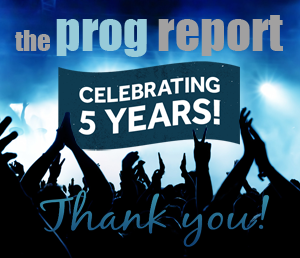 In this new episode of My Prog Five, bassist for the Neal Morse Band, Randy George, let’s us in on his long time prog favorites from Yes to Genesis to Styx and a live track from King Crimson.